The Al Capone Sweet Cognac Cigarillos are labelled after the well-known gangster. 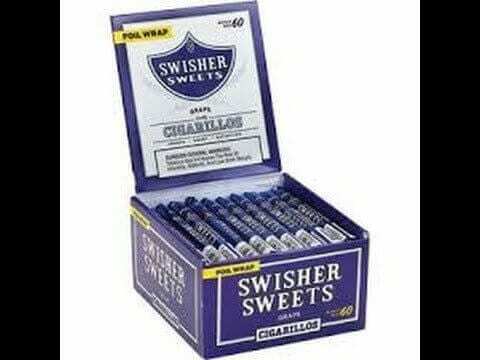 These cigarillos are made by a machine. They are made with a combination of Brazilian and Nicaraguan tobacco leaves. These cigars have a unique aroma. The classic filler used to make these cigars is from the Esteli, Jalapa and the Condega areas of Nicaragua. 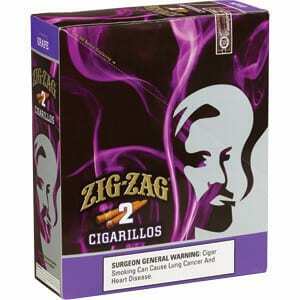 These cigarillos have a flavor that is rich and intense yet little sweet and smooth. The filler used to create these cigars is from Nicaragua and has a medium to full strength. 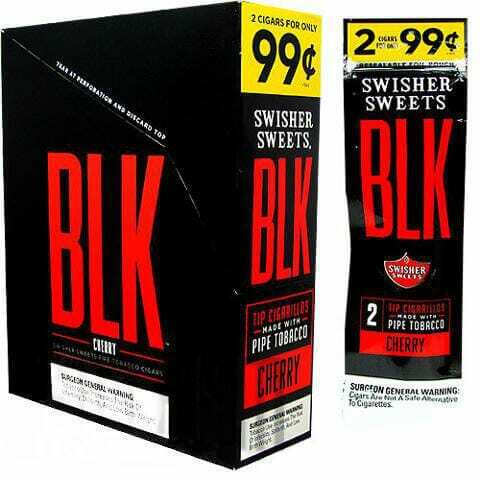 The binder used is also Nicaraguan and a Brazilian wrapper is used to make these cigarillos. 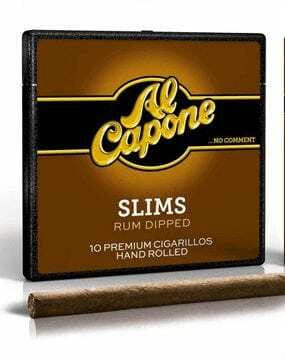 The Al Capone Sweet Cigarillos can now be availed from Windy City Cigars. 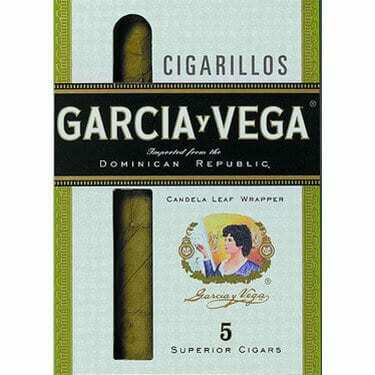 These cigars are among the most vended small cigars. 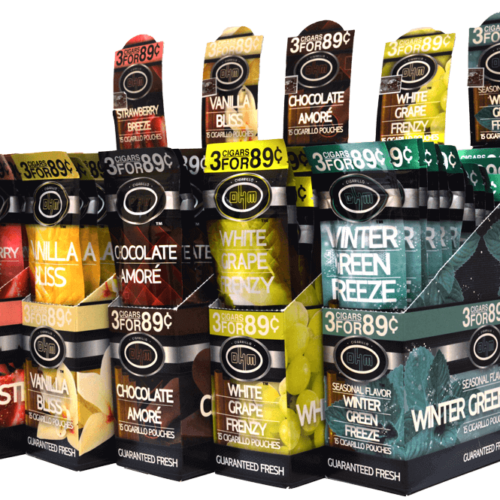 So go get these great tasting cigarillos today!